AI may be feared as the next great job killer, but many of the AI tools and services currently available focus on improving business productivity rather than replacing employees. In fact, nearly two thirds of employees in a recent UK survey conducted by software company ABBYY said they’d be happy to hand over tasks like taking meeting notes and reviewing long documents to a machine. 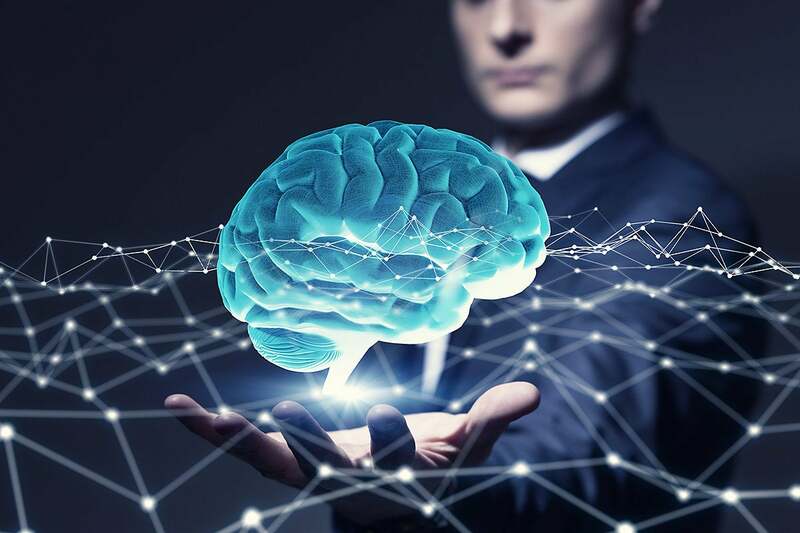 Sales professionals already leverage AI tools in services such as Salesforce and Microsoft Dynamics that offer better sales forecasts and help them target prospects and close deals, but AI is useful for more general business work too. From coaching managers to interact more efficiently, to suggesting the right time to send email messages, to getting value out of information that might otherwise languish on whiteboards, AI-powered tools are boosting business productivity across a variety of industries. You don’t need to set up your own machine learning team — but you may want to think about how you can get your business ready to make the most of them. Smartphones and consumer cloud storage services have been using image recognition to automatically tag photographs for some time now. Business cloud storage services such as SharePoint Online and OneDrive for Business are starting to do the same. “We have a lot of intelligence infused in SharePoint document libraries,” says Dan Holme, director of product marking for SharePoint. “When you upload an image, the AI figures out the geolocation, recognizes the object and extracts the text.” If you scan or photograph a receipt from a restaurant, you can extract the information for your expense report, for example, straight from the document library.